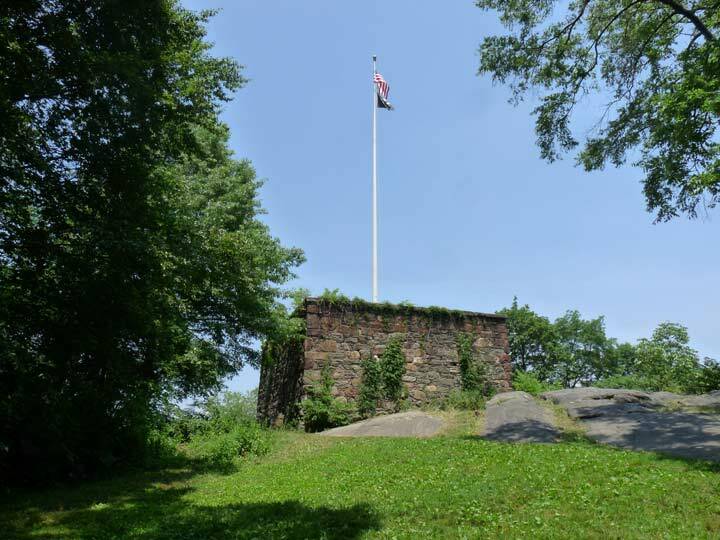 One of the few tangible remains of the War of 1812, in which Britain again invaded the USA and the USA invaded what became Canada, can be found in Northern Central Park up a steep, uneven flight of steps from the park entrance at Central Park North and Adam Clayton Powell Boulevard (7th Avenue). The occasion of a British naval bombardment at Stonington, CT, August 10, 1814, so close to New York City galvanized New Yorkers into action. Within days of the naval battle, a call went out for fortifications to be built; firemen, lawyers, members of the Master Butchers Association, the Sons of Erin, Columbia College students and others began digging trenches and building forts along the high ground in Manhattan. A chain of major batteries was installed in what is now northern Central Park: Fort Clinton, Fort Fish, a battery at McGown’s Pass, Nutter’s Battery, and Blockhouse Number One, the only one that has survived. 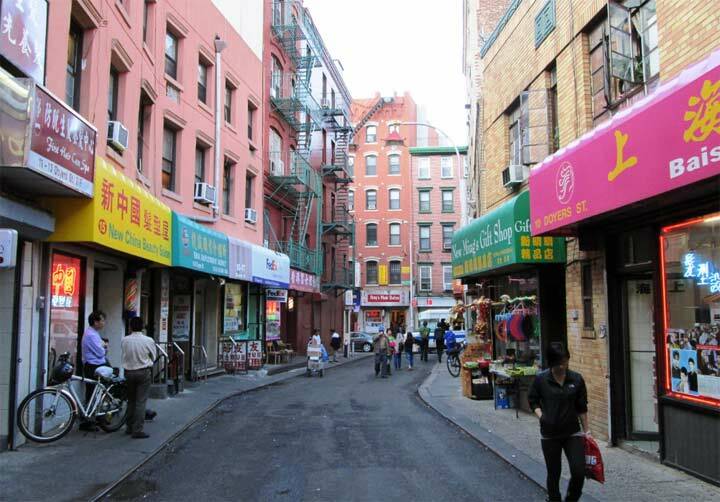 Many of northern Central Park’s historic features were highlighted on ForgottenTour #106, July 10, 2016 — but if you missed it, most of them are detailed on this early FNY feature page.